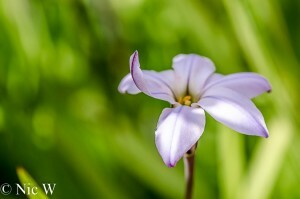 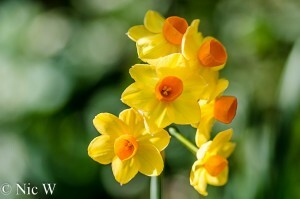 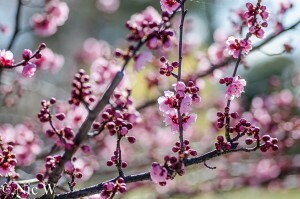 It’s now officially Spring! 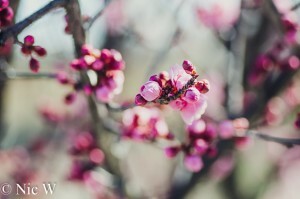 It seemed like a rather long and cold Winter. It was officially the coldest (and wettest) Winter in Canberra for 15 years. Judging by the minus 5 and 6 mornings in May and run of frosts and rainy days we had, I was not surprised at the official ‘cold’ status. 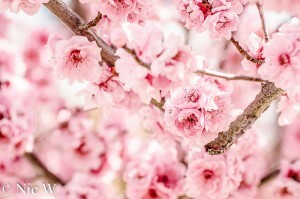 Winter seemed to hit hard and fast, and we seemed to spend most of it sick. 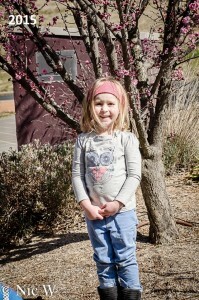 As much as I love Canberra Winters, I was over it by mid-July. 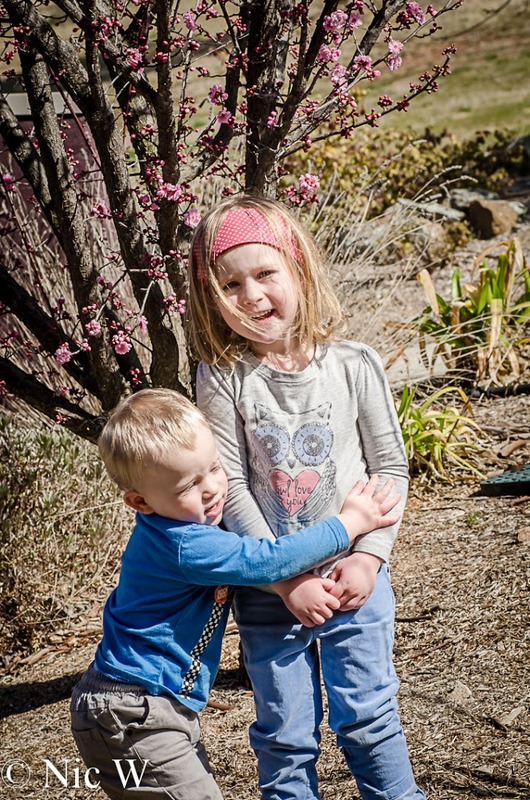 Luckily we started getting (at least some) nicer days during August, which meant some outside time for the kids, when the weather cooperated. 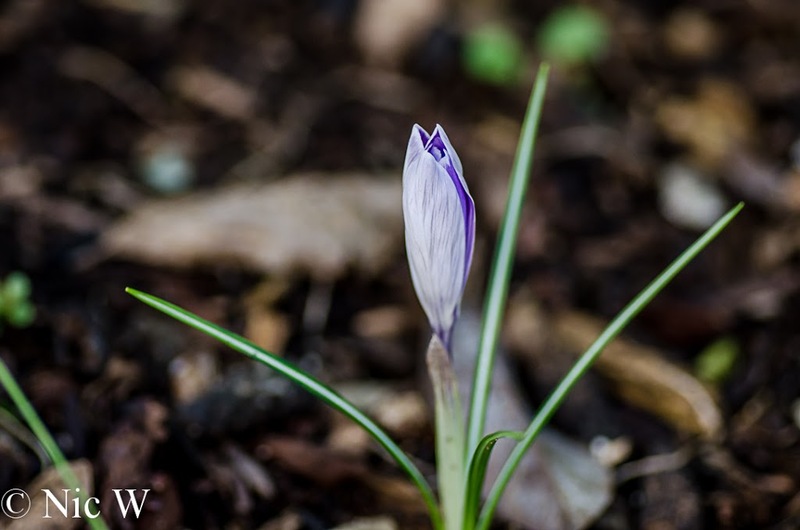 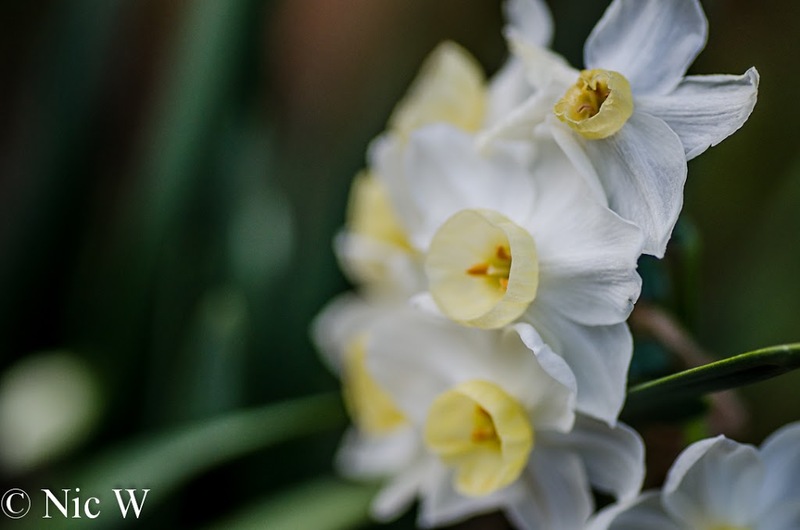 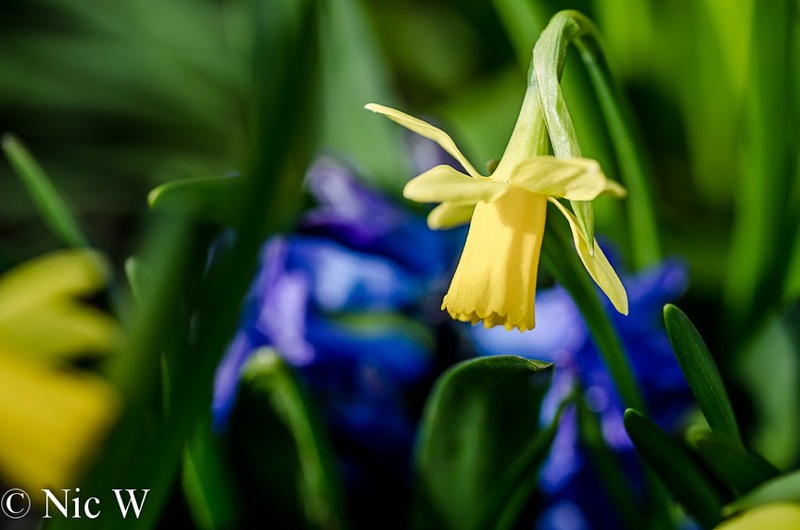 With the early start to Winter the garden was a bit confused and we had crocuses, daffodils and jonquils all through July. 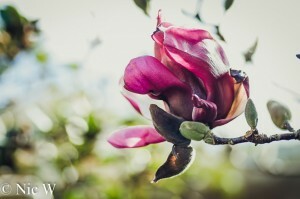 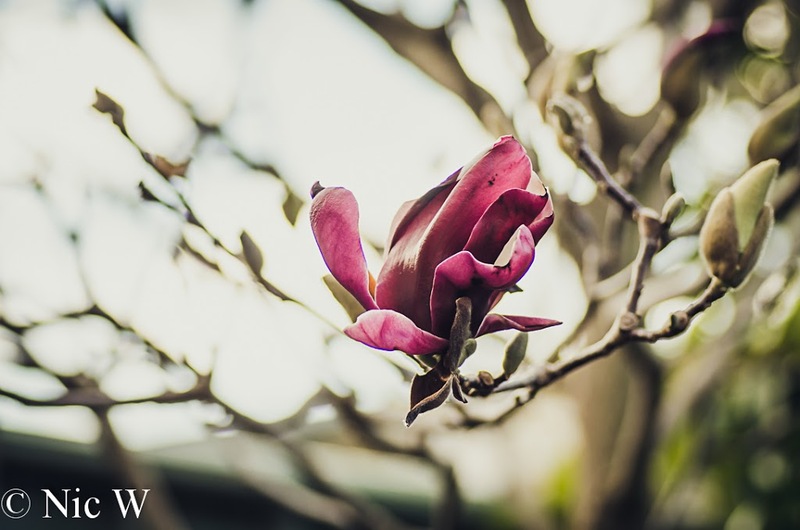 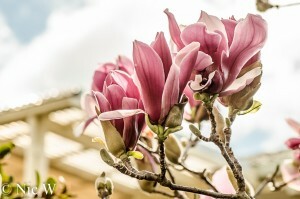 Even the magnolias and camellias were out a bit earlier than usual this year. 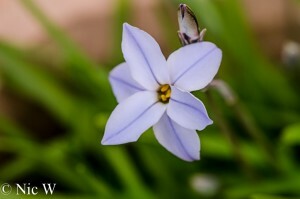 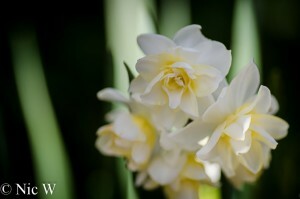 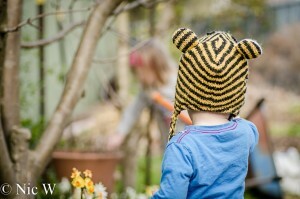 It did brighten up the garden and gave us something to look at on the 5 degree, raining and stay inside days! 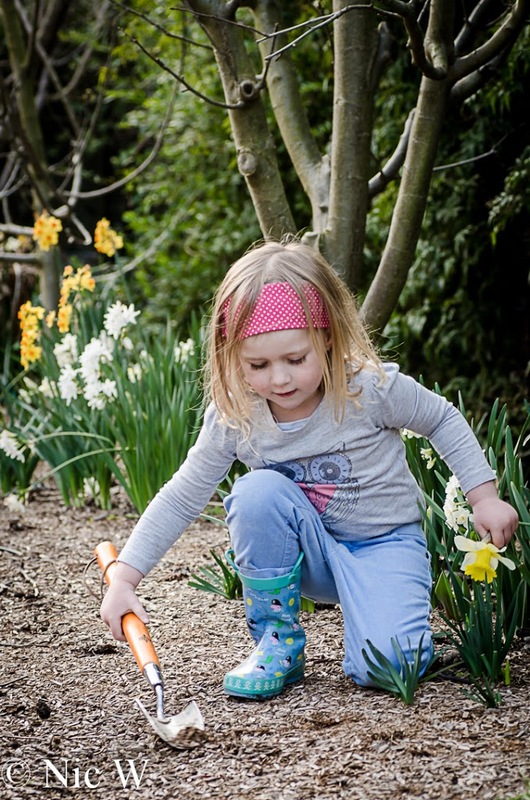 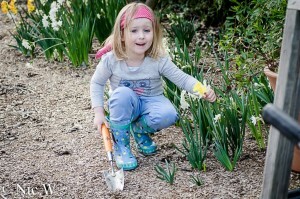 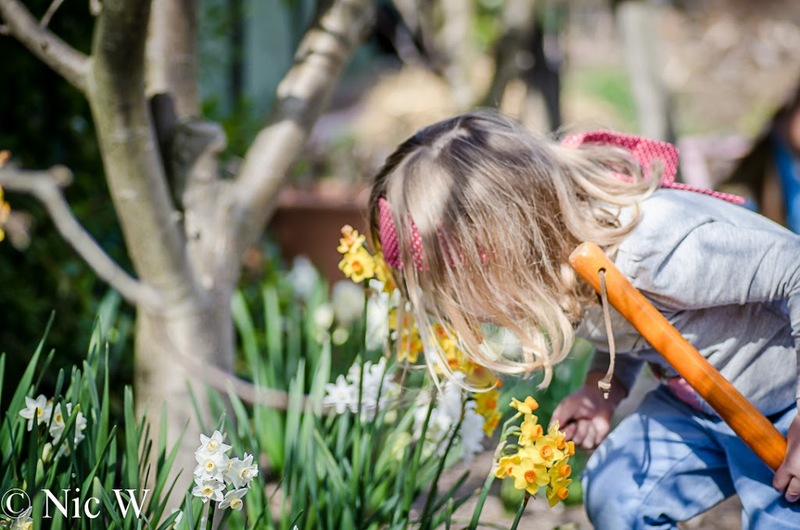 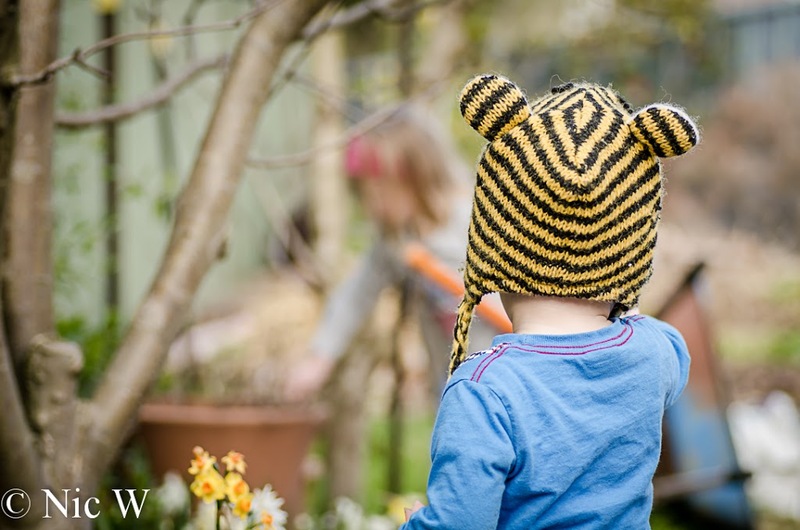 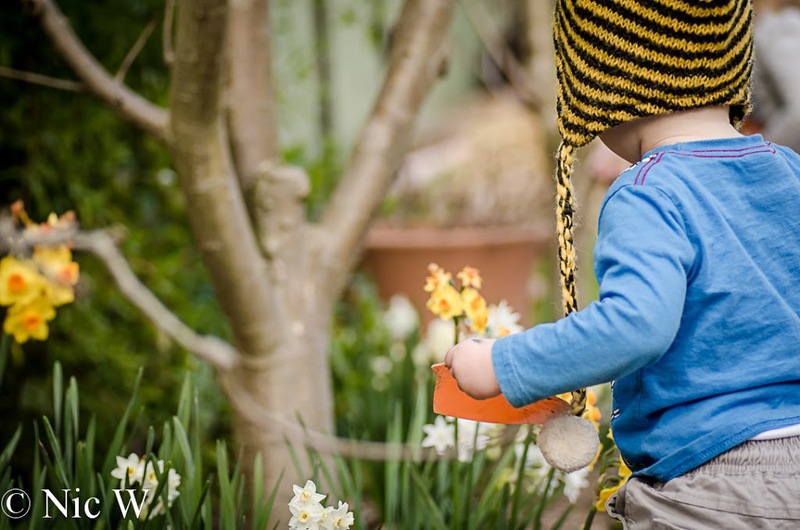 The kids were itching to get out and ‘dig, dig, dig’ so we had a few outings to prepare the vegie beds for Spring, and just generally enjoy the sunshine and smell the daffodils……. By the first week of August the blossoms were starting to make an appearance. That is when you know that Winter is on it’s downhill run. 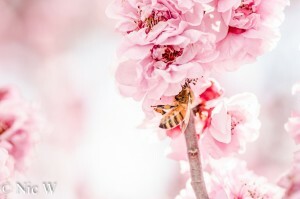 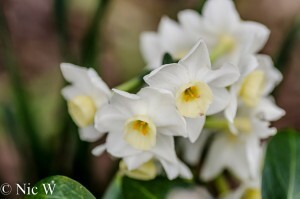 Within a week the bees were buzzing and there were beautiful blossom displays all over the yard. 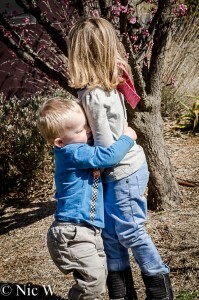 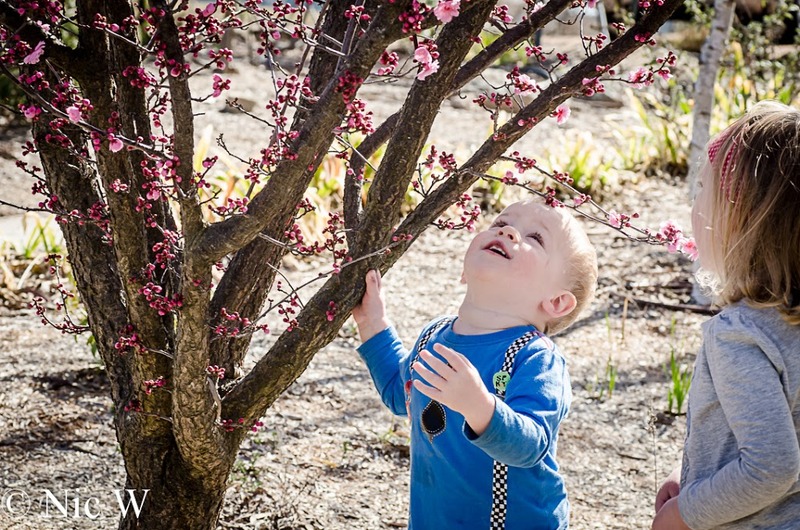 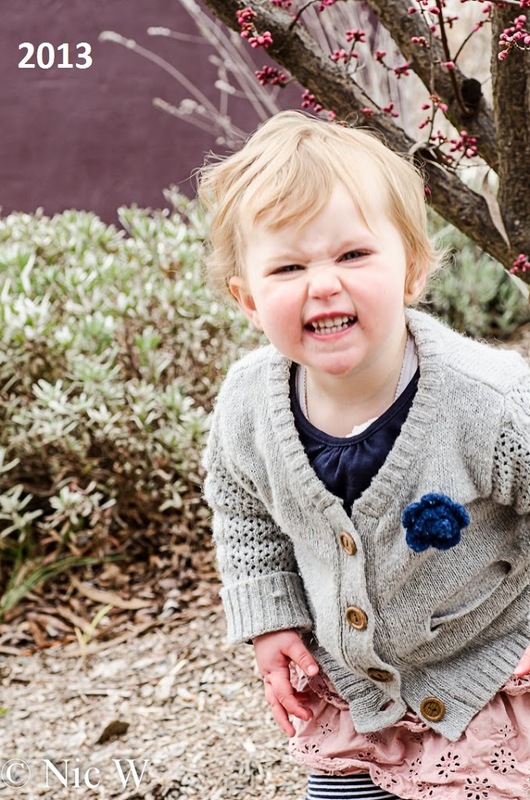 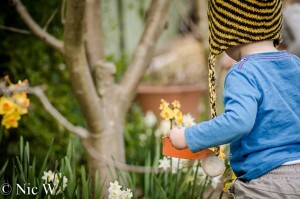 Astrid and Soren love smelling the blossoms, and looking at the bees buzzing around them. 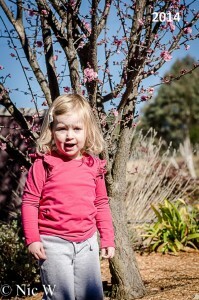 Astrid is a little unsure of the bees but is fairly enamored with the blossom displays. Soren just likes smelling everything. 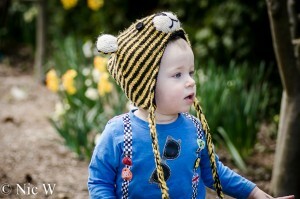 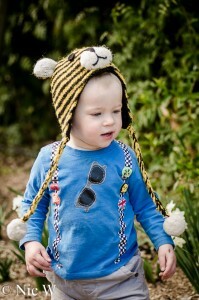 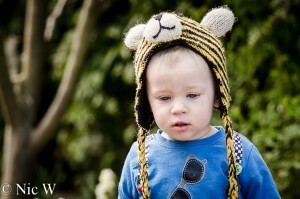 He also likes to chase anything that moves, so here’s hoping he doesn’t catch any bees any time soon! For the last three years I’ve taken a photo of Astrid under our flowering plum tree just as it bursts into bud (around mid-August). 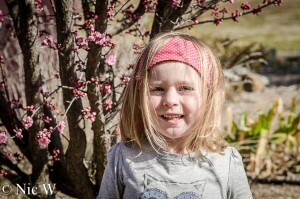 Yep, she has grown up so fast! As Soren had to have his photo under the tree this year as well (see above), I’ll be interested to see how grown up he looks next August! 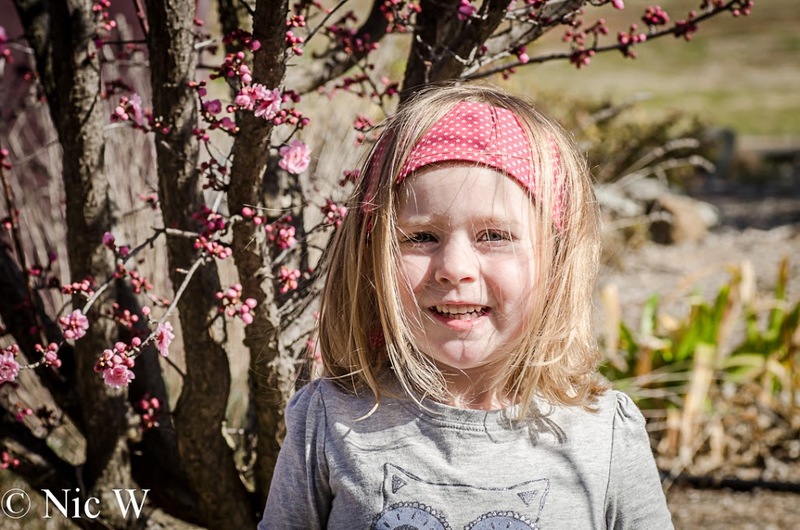 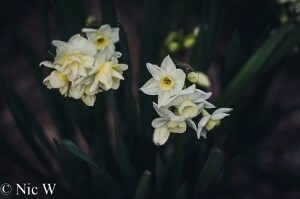 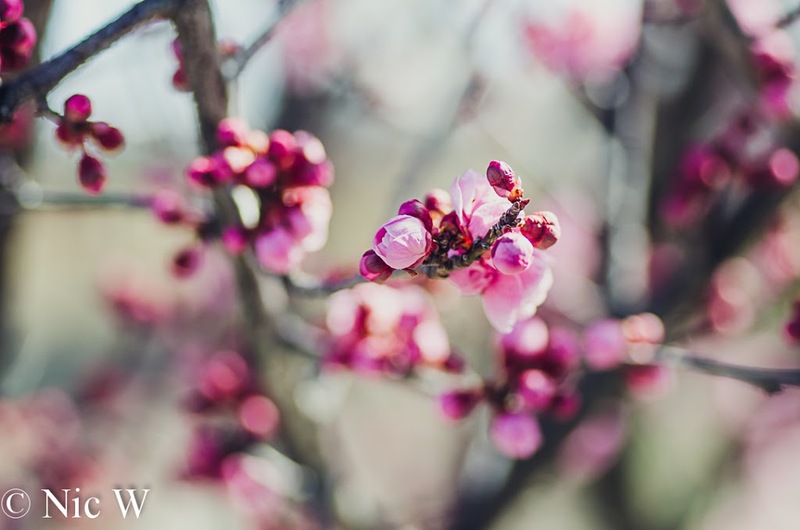 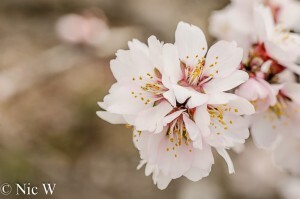 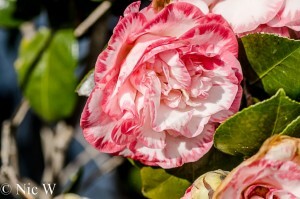 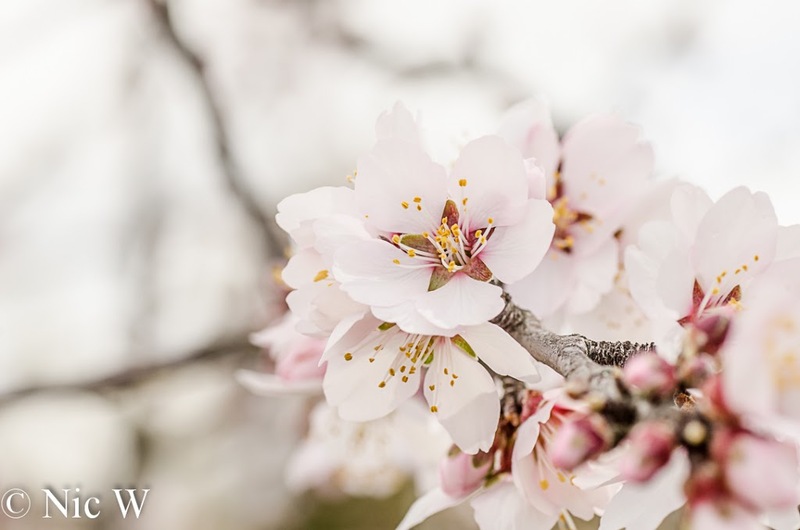 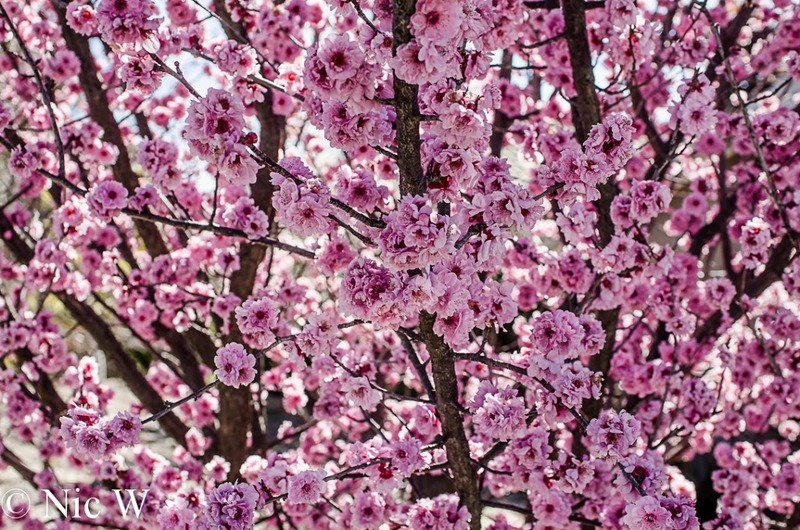 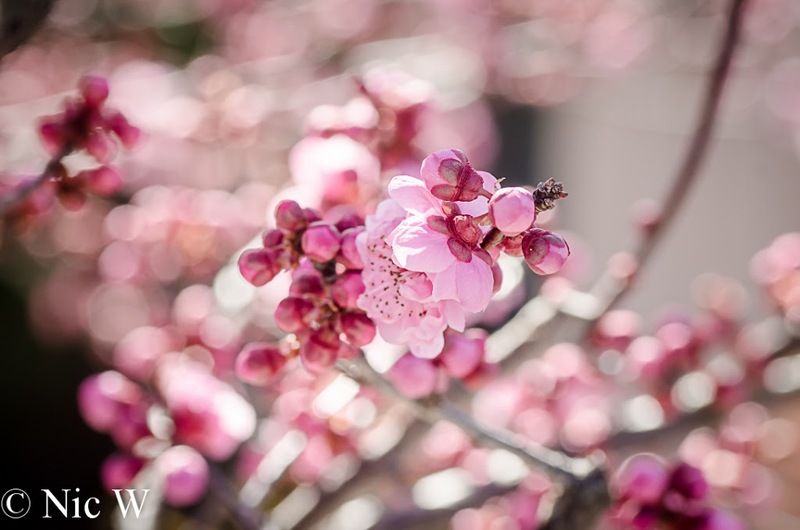 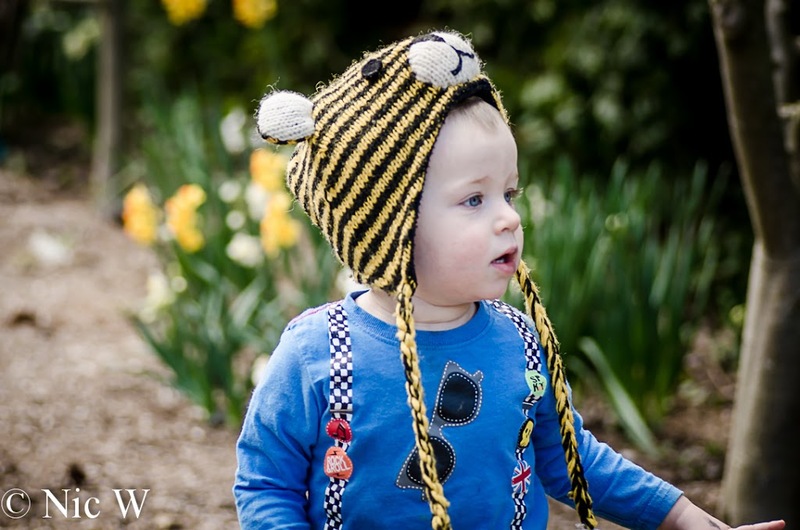 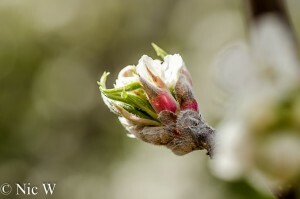 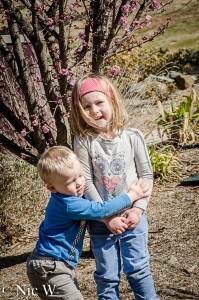 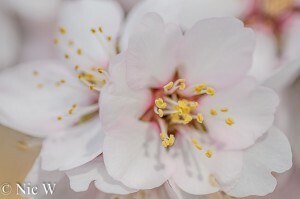 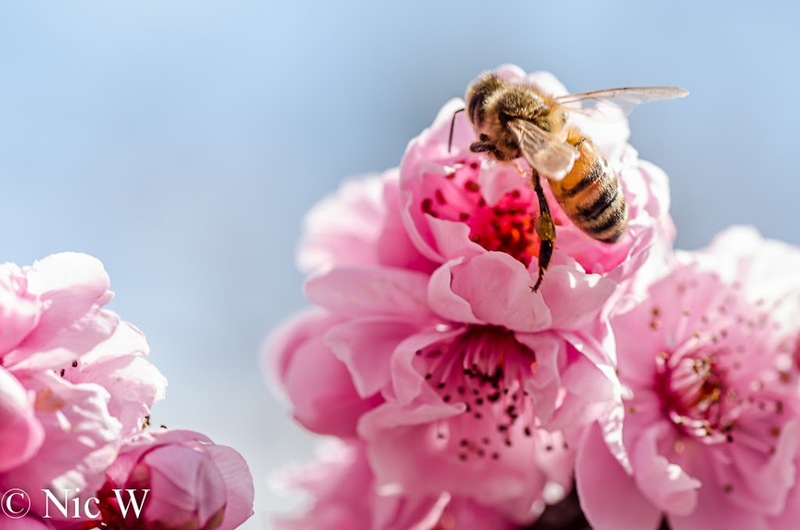 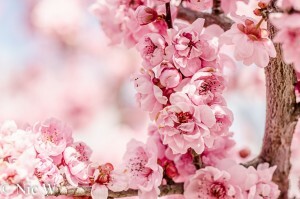 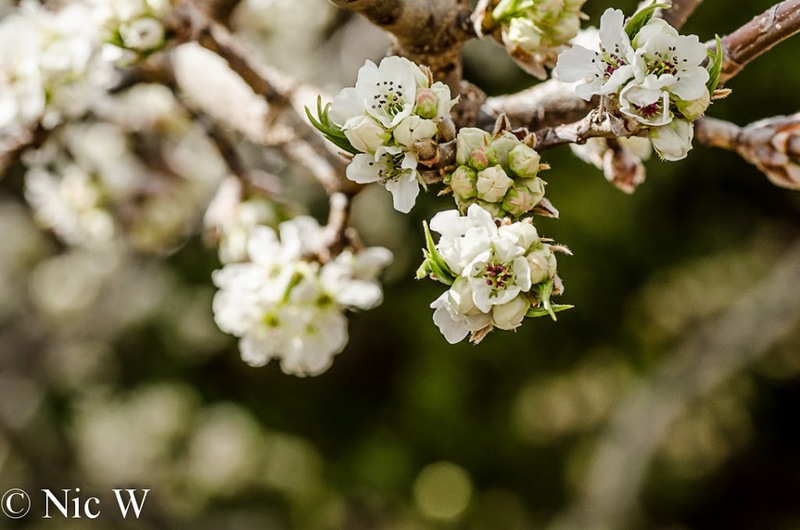 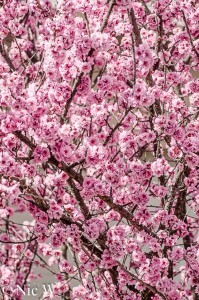 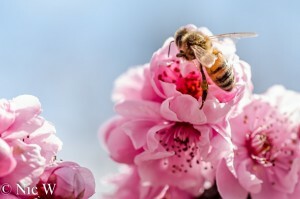 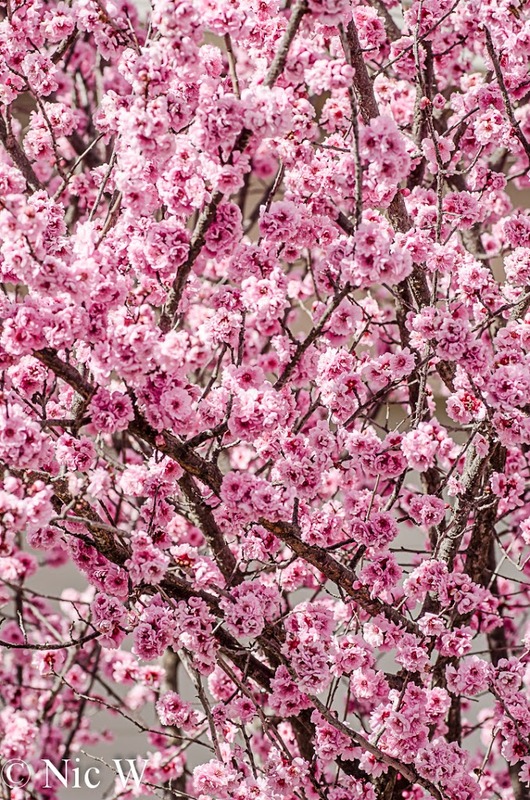 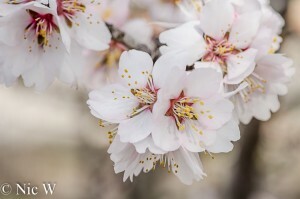 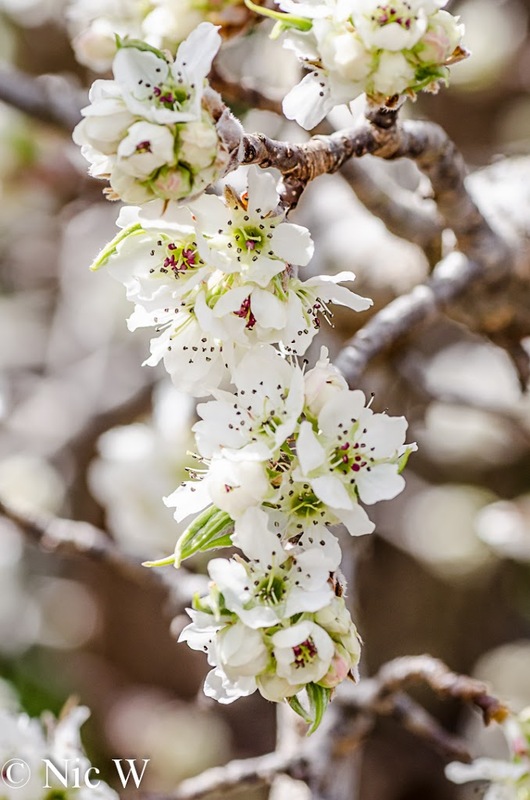 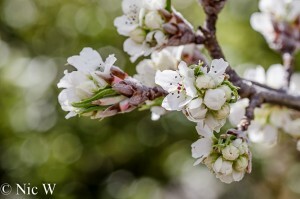 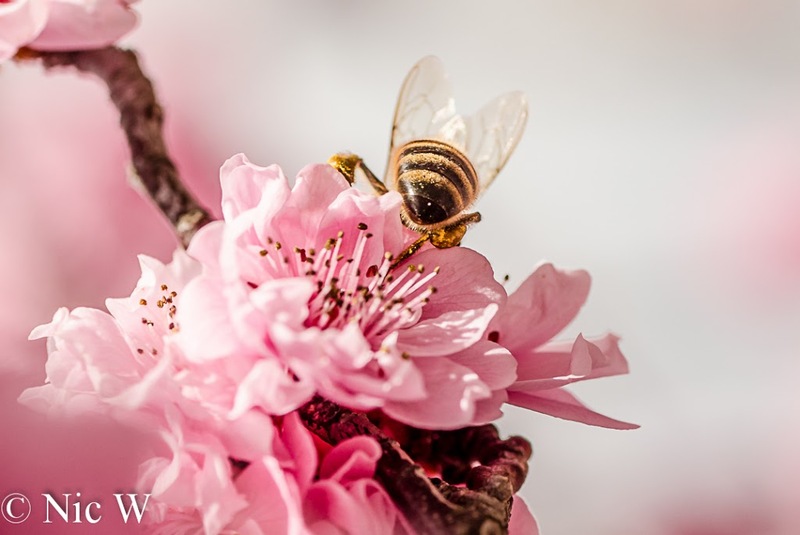 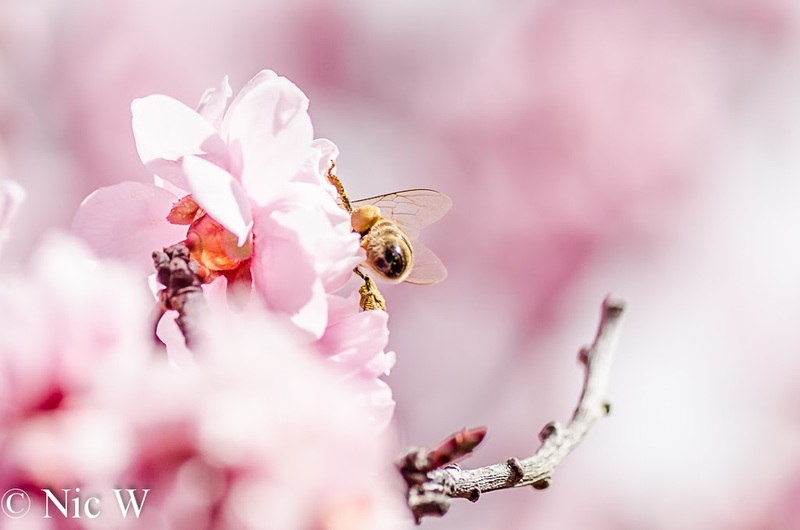 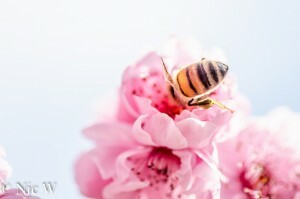 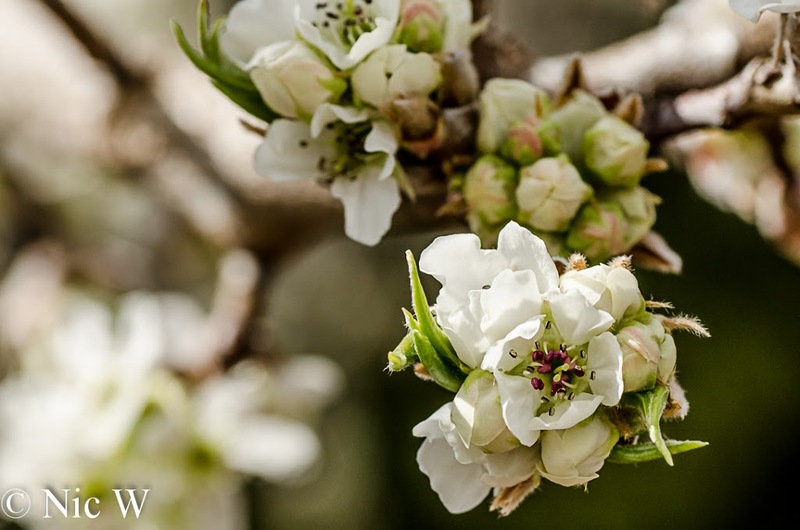 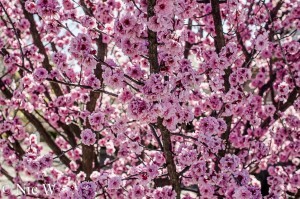 Posted in 22 months, 4 years, almond tree, Astrid, Bees, Blossom, Camellia, daffodil, flowering plum, Garden, gardening, jonquil, kids, Magnolia, Manchurian Pear, photo comparison, Soren, Spring, spring star, WinterBookmark the permalink.